What happens the day before Mother’s Day? 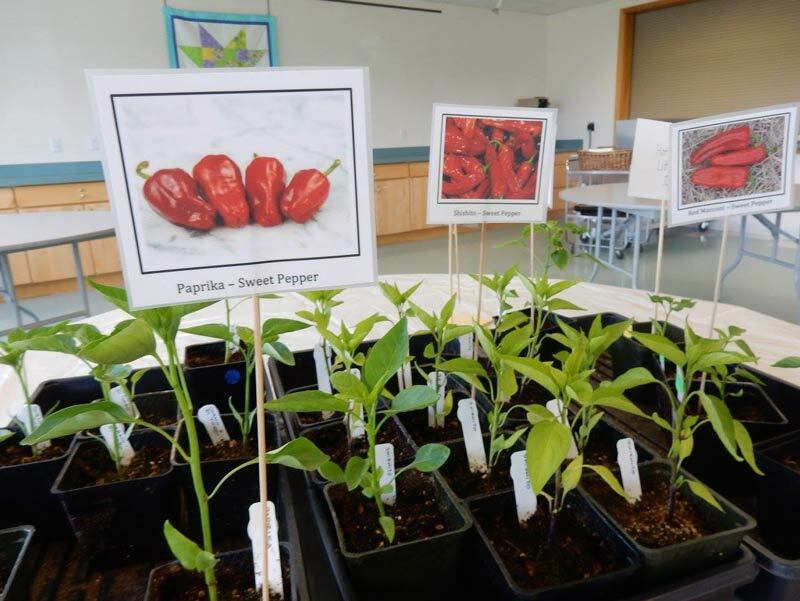 The very popular annual Master Gardener’s Spring Plant Sale, with home grown vegetable starts from your local master gardeners. Fill your garden with tomatoes, peppers, squashes, cucumbers, brassicas and herbs. A large selection of varieties that will thrive in our climate are available. And back by popular request: perennials shared from our SJI and Orcas Island master gardeners’ flower beds and potted up for you to plant in your own garden. your favorites before we start selling out! Saturday, May 7th, 9:00 to noon, at the Mullis Center.